TiVo released the top Super Bowl commercials of all time, incorporating insights from the Research & Consulting division of Vision Critical, provider of the cloud-based customer intelligence platform. Budweiser's "Puppy Love" Super Bowl ad from 2014 ranked the highest across both men and women, as well as across age groups spanning from 18 to 64, indicating that more emotional commercials that involve animals and children are the most popular across demographics. "Every year, Super Bowl advertisements are a compelling piece of the game for fans. As the price of these commercials has continued to explode over the past 50 years, so has their popularity," said Tara Maitra, TiVo's Senior Vice President, General Manager Content & Media Sales. "Now, more than ever, brands are laser-focused on cutting through the noise and making a lasting impression -- TiVo provides insights on exactly what best resonates with viewers." TiVo Research is the only audience research service using second-by-second viewership data to rank top Super Bowl spots based on actual commercial retention relative to overall program viewership. TiVo will be releasing its 14th annual audience measurement report for all game-day action of Super Bowl 50, including the game's top moments and most popular commercials, at 7 a.m. EST on Monday, February 8, 2016. 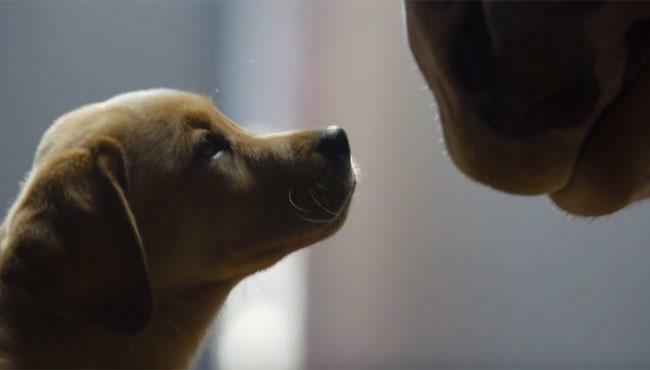 To better understand which of the most recent top 100 Super Bowl Ads appear to be the most liked, TiVo partnered with the Research and Consulting Division of Vision Critical to determine the top ten Super Bowl commercials throughout the last 50 years. TiVo compiled a list of the top 100 commercials from the company's "Top Ten Super Bowl" reports issued over the last 13 years, as well as classic older spots since the first televised Super Bowl. Vision Critical then asked members of its "Voice of Market" Springboard America community to view and evaluate the commercials in a ten-wave study conducted over four weeks, from October 19, 2015 to November 16, 2015. In each wave, a representative U.S. sample of people ages 18 to 64 was exposed to ten ads. Following each ad, members were asked about recall of the ad and ad likeability. The top ads are defined as those with the highest mean likeability. The average sample size for each wave was 944 people, representative of the U.S. population by age, gender, ethnicity and income.